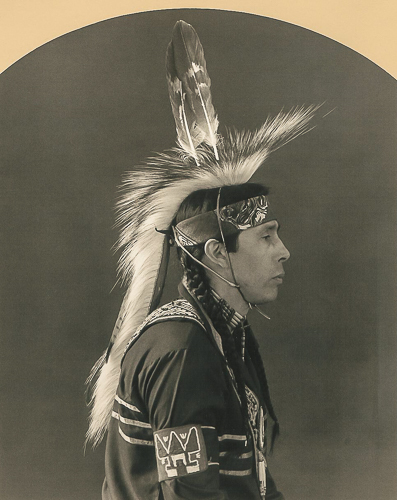 The Onondaga Nation in Upstate New York is one Tribe of the Iroquois Six Nations Confederacy; the others are the Mohawk, Oneida, Cayuga, Seneca, and the Tuscarora. I photographed the Chiefs of the Tribal Council, Clan Mothers, Faithkeepers, individuals and entire families, as well as historic buildings and landmarks. 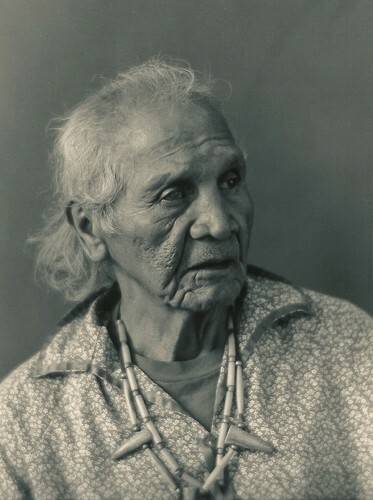 These photographs can be compared with vintage prints taken of the Onondaga at the beginning of the twentieth century, and is considered to be a continuing legacy of documenting their on going history for the Seventh Generation. Photographing in Old Longhouse I could hear singing & feel dance vibrations from here.